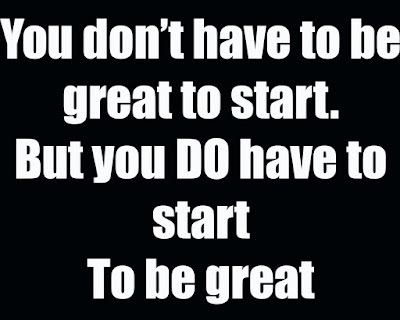 You do not have to be great to start. But you do have to start to be great. 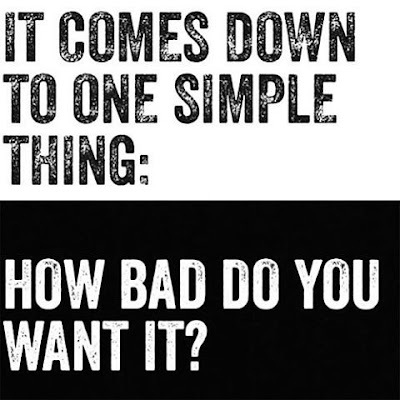 It comes down to one simple thing: How bad do you want it ?